February 9th-14th, 2013, special Kameleon Valentine LovePops drop a price level! The “LovePops” shown above are available at prices to love for a limited time, while supplies last! 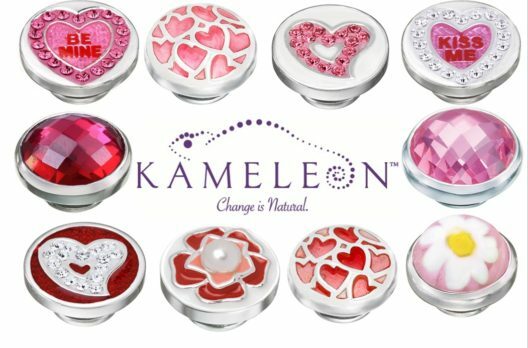 Visit the Kameleon shop in Wit’s End Giftique to take advantage of this Kameleon Valentine promotion!